As Peter Wolfe once said - don't touch the knobs, 'cause I think we're gonna have some fun with this one! Everyone loves Mizuno irons, that's for certain. 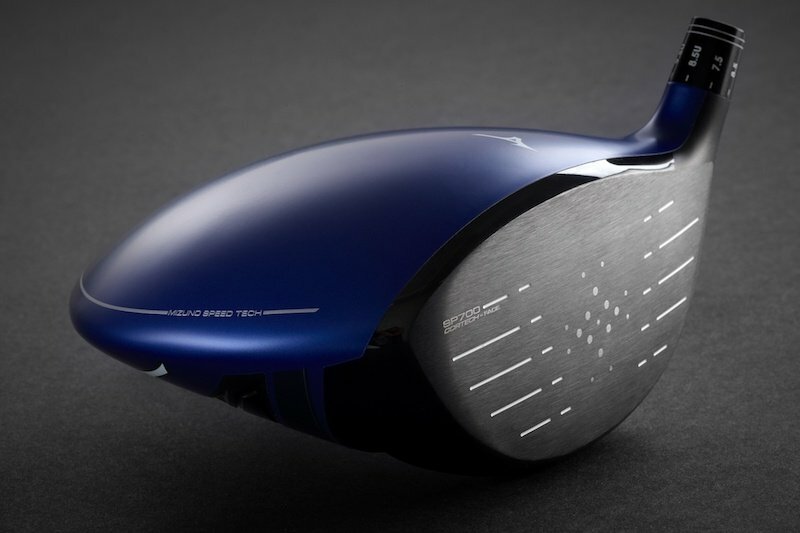 But when the topic of Mizuno drivers comes up, even the most avid of golfers scratch their heads and turn to the Big 5. But this year's MGS Most Wanted Testing may have changed all that. Mizuno's new ST 180 surprised the field this year, finishing 4th overall. 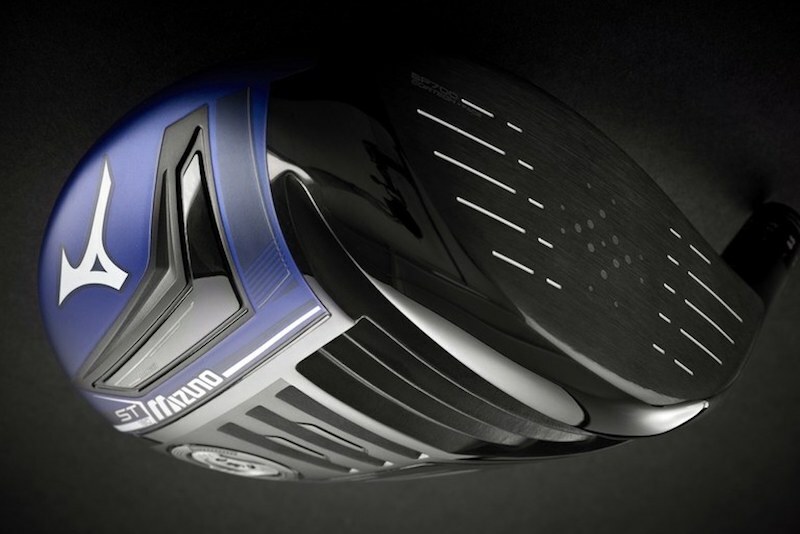 What's more, the ST 180 finished tied for 2nd for Swing Speeds over 105 mph, and tied for 1st for 90-105 swing speeds. That's how the ST 180 performed for us, but as always, we want to know how it performs for you, the real live, avid golfer. We're looking for four of you to test, review and keep a new Mizuno ST 180 driver, complete with your choice of any of Mizzy's no-upcharge shaft options. I know we have your attention now! This review opportunity is open to any avid golfer in the US or Canada. We take our testing very seriously here at MGS. In exchange for the driver, we're going to ask for a full two-month commitment, including range testing and on-course testing. We'll provide you with a detailed template to help you write your two-part review, and we'll ask that you be available on the Forum to answer questions and share your journey with golfers from all over the world. But most of all, we want your honest opinion. Again, apply ONLY in this thread! We'll be announcing the testers in this forum next week, so please check back regularly to see if you're one of the chosen few! Good luck spies! I hit this baby at a demo day and it's a winner!! Oh yes please! 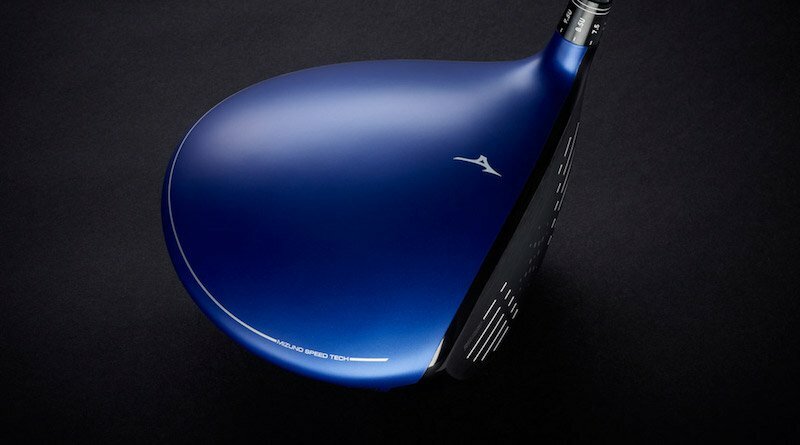 I've always liked the Mizuno line of irons & now the woods, especially the blue (my favorite color). Now that the official testing has been done by MGS staffers, it has me intrigued since it tied for 1st in my swing speed range. Thanks for the opportunity MGS! Good luck to everyone applying for this one! Alright, let's give it a go... yo. ST180 in 9.5 degrees of loft, with the CK Orange in Stiff. Swing Speed low 90s and handicap right now is 10-12 having just started back. Oooooh! Yeah!!! Since seeing this ranked near the top for high swing speeds, I've been wanting to try this one!!! Best of luck for everyone who applies-Cheers! Oh yeah!! Been wanting to give this driver a go since it came out!!! I have no idea what mu swing speed is, my hcp is 20. Good luck everyone. Lots of us will be watching.. I have had my Ping Anser in the bag for some time now, but I LOVE hitting drivers. Either way I really look forward to reading the reviews!